When I was growing up my father was in the military and every year we had a large Thanksgiving feast. Guys from his shop brought their families and we all spent the day together. It was always fun to meet so many different people and celebrate with our work families. You can also bet that my daughter won’t let me forget to make a chocolate pie, or a homemade pecan pie for that matter. So it’s always great to create a list so that when it comes time to shop, I have everything in one place. One of the hardest things (even with my own family, let alone a group of “strangers”) is to get something that everyone can eat. These days there are more food allergies, diets, and lifestyles that make building a menu a little tricky. 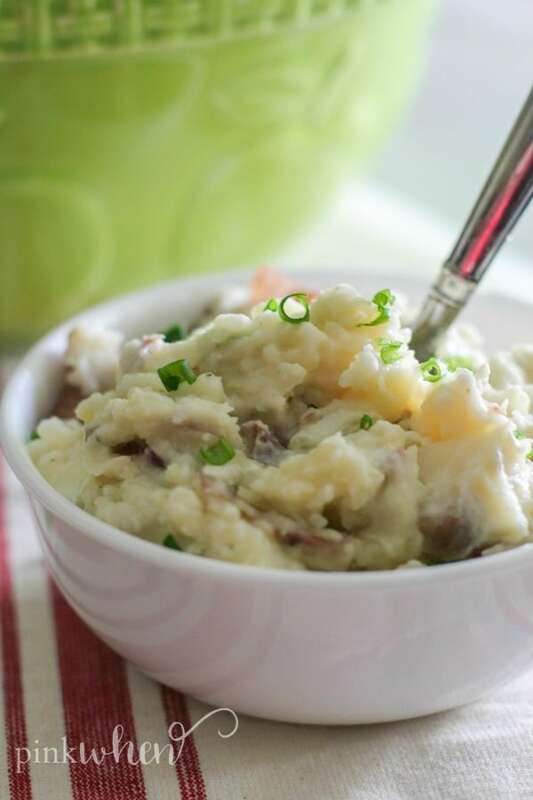 That’s where this Thanksgiving Menu Free Printable Plan will help! The holidays are always exceptionally stressful because you never know what will be needed. That’s why I decided to create something cute and simple for my menu planning and shopping list. Once I know the total of people attending, any food allergies (or requests), I can get started. If your holidays are anything like mine, then organization is going to be a big factor. 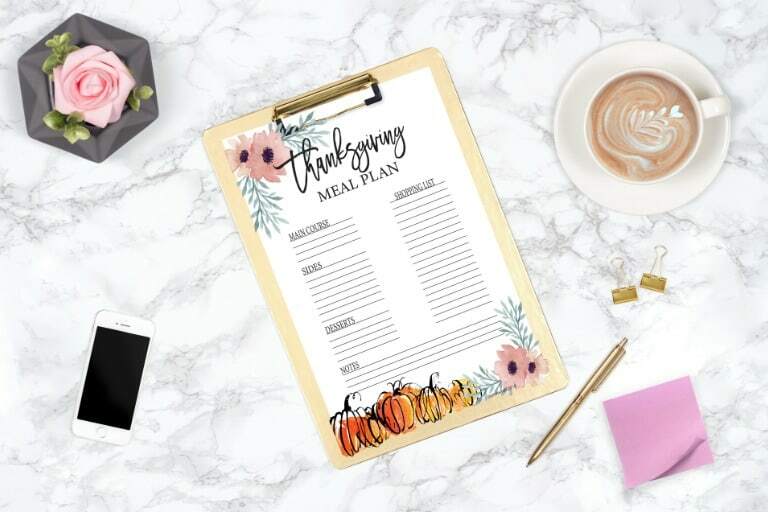 That’s why I created this Thanksgiving Menu Plan. It’s perfect to help organize the big day! You will have everything needed, and hopefully that means no last-minute trips to the grocery store for something you forgot. Ready to download this menu plan? 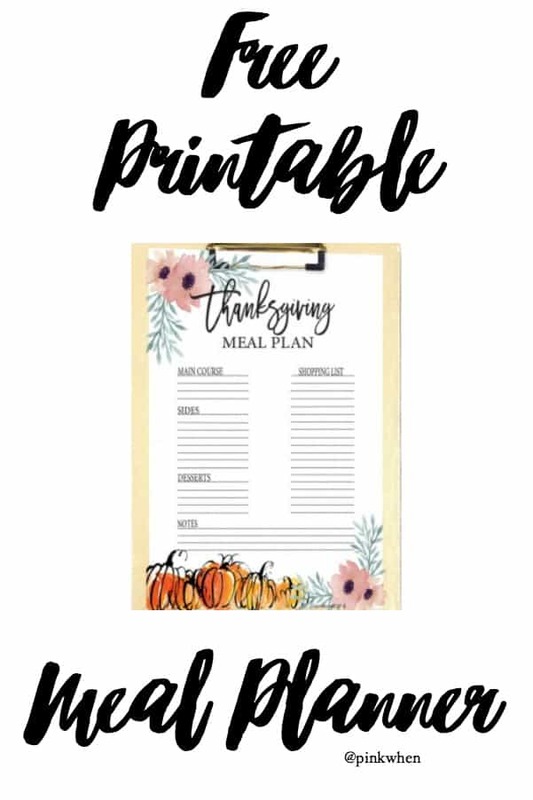 Just click here to be taken to the Thanksgiving Menu Plan Free Printable. I hope you enjoy it, and I hope you have an AMAZING Thanksgiving Day. If you have little ones, make sure you grab these 24 FREE Elf on the Shelf Printables and Elf Ideas. 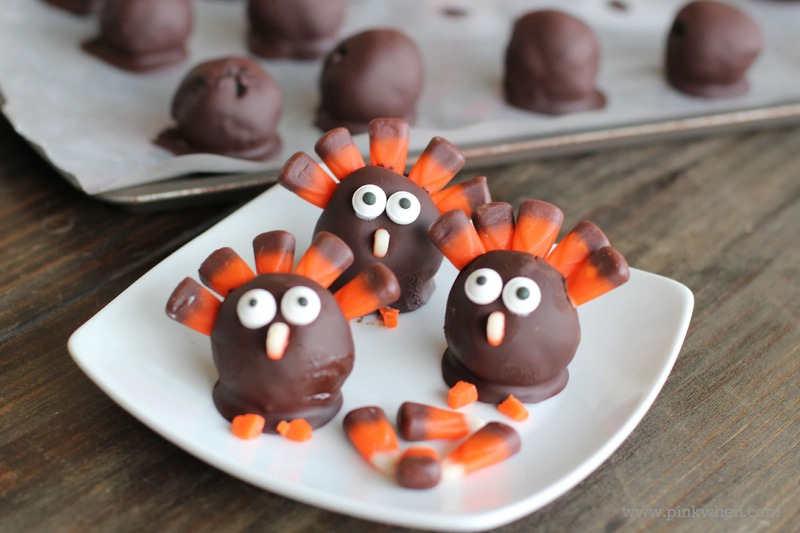 If you are looking for a few yummy recipes to make this Thanksgiving, check these out!